Read on to know what films films are releasing this week in South Indian cinema. After Vijay’s ‘Mersal’ stormed the box office in South Indian cinema, a slew of films, which were delayed because of the strike by Tamil producers, will be releasing this week. 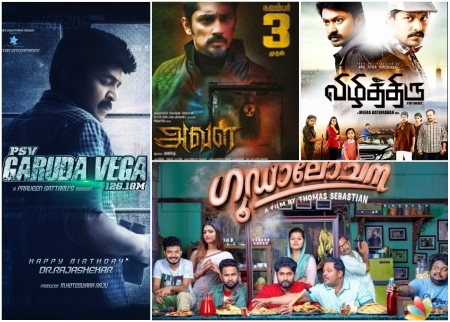 The Tamil industry will see the releases of Aval and Vizhithiru while the Malayalam cinema will witness Zacharia Pothen Jeevichiripundu and Goodalochana releasing this week. In Telugu, PSV Garuda Vega and Next Nuvve will be hitting the screens. We take a look at the cinemas that are releasing this week. 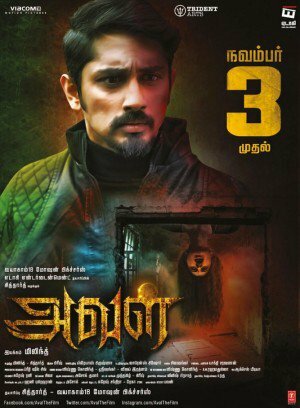 Siddharth’s Aval is a horror genre film and going by the trailers and teasers of the film, the expectations on the film will be quite high. It is being compared to ‘The Conjuring’ and to other popular Hollywood horror films making the buzz bigger around the film. Directed by Milind Rau, ‘Aval’ also features Andrea Jeremiah in the other lead role. 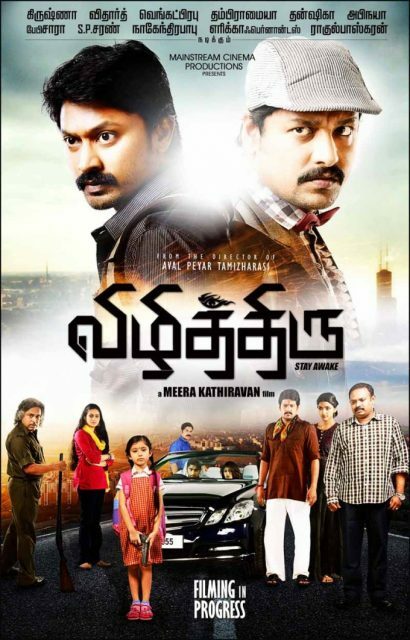 Directed by Meera Kathiravan, ‘Vizhithiru’ stars Krishna, Dhansika, Venkat Prabhu and Vidharth in the lead roles. 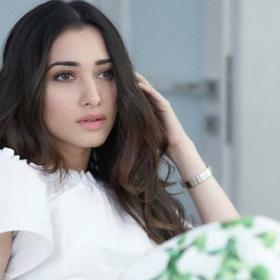 The film is said to be an action thriller and was initially slated to be released on October 13th, 2017 but had to postponed because of the producers’ strike on the double taxes. Vizhithiru will hit the screens on November 3rd, 2017. 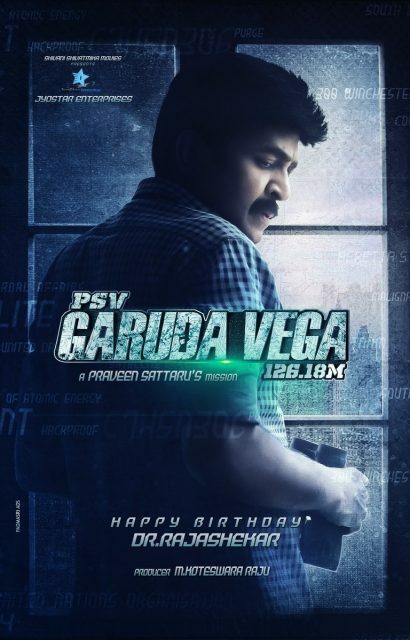 Staring actor Dr.Rajasekhar in the lead role, PSV Garuda Vega is an action thriller and is directed by Praveen Sattaru. Rajasekhar will be seen playing a counter-terrorism NIA officer while Pooja Kumar will be seen playing his wife. Shraddha Das will be seen playing a journalist in the film and Kishore will be seen playing the antagonist in the film. 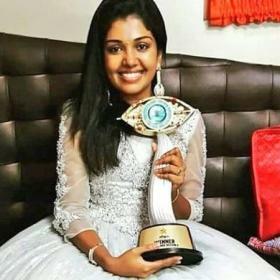 Actor Prabhakar will make his debut with ‘Next Nuvve’ which stars Aadi, Rashmi Gautam and Vaibhavi Shandilya in the lead roles. 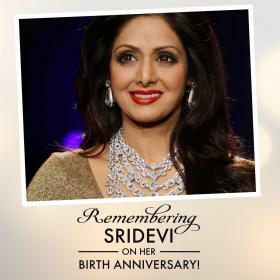 The film is said to be a comedy entertainer and also stars Srinivas Reddy and Bramhaji in pivotal roles. ‘Next Nuvve’ is releasing on November 3rd, 2017. Directed by Ullas Unnikrishnan, Zacharia Pothen Jeevichiripundu stars Babu Anthony, Manoj Jayan and Poonam Bajwa. 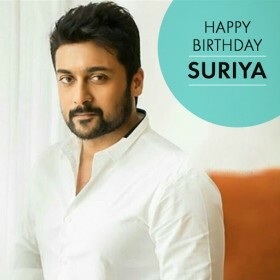 Said to be a thriller, the film is being produced by Rajesh Perumbalam. Zacharia Pothen Jeevichiripundu will be hitting the screens on November 3rd, 2017. Starring Sreenath Bhasi, Hareesh Kanaaran, Aju Varghese, Mamata Mohandas and Dhyan Sreenivasan in the lead roles, Goodalochana is written by Dhyan himself and directed by Thomas Sebastian. The film is said to be story of three friends to want to get rich but end up being in an unexpected situation. Goodalochana will release worldwide this Friday, November 3rd, 2017.